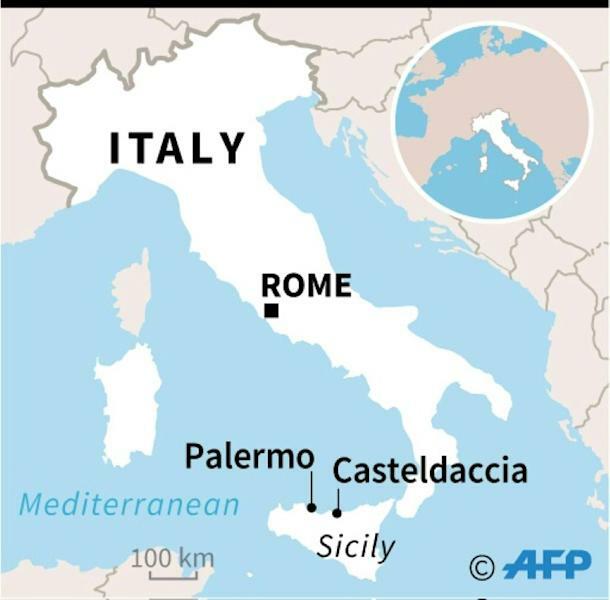 Floods killed 12 people on the island of Sicily, including nine members of a single family, pushing Italy's week-long storm toll beyond 30, rescuers said Sunday. 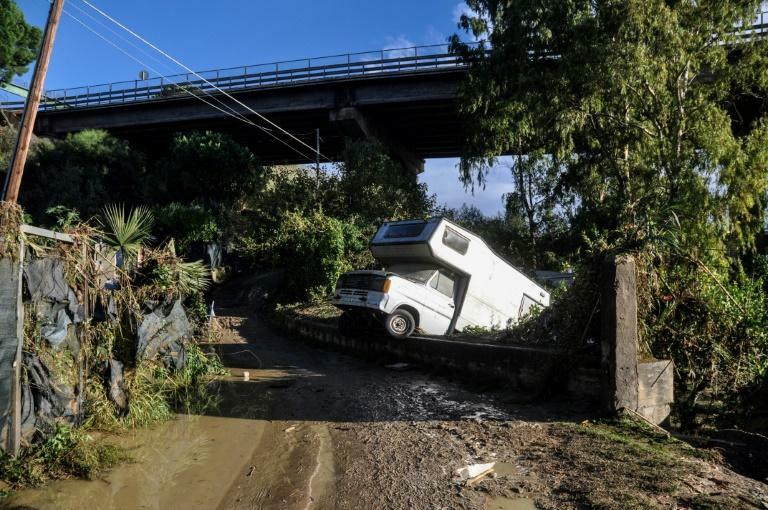 After a river burst its banks, the bodies of the family including children aged one, three and 15 were discovered in the coastal town of Casteldaccia east of the capital Palermo. Rescue services said the house where they were spending the weekend was submerged in water and mud. The other victims' ages ranged from 32 to 65. Three family members managed to escape, one by climbing a tree where he stayed for more than two hours, the Agi news agency reported. His wife, two other children, his parents, brother, and sister, his nephew and the boy's grandmother all died, he said. Violent winds and strong rain had killed at least 20 other people this week around Italy, especially in the north. On Sunday, after flying over the area with Italy's Interior Minister Matteo Salvini, Zaia said the storms had destroyed 100,000 hectares (250,000 acres) of pine forest in all. The picturesque fishing village of Portofino near Genoa, a holiday resort on the Italian riviera, was reachable only by sea after the main road collapsed. 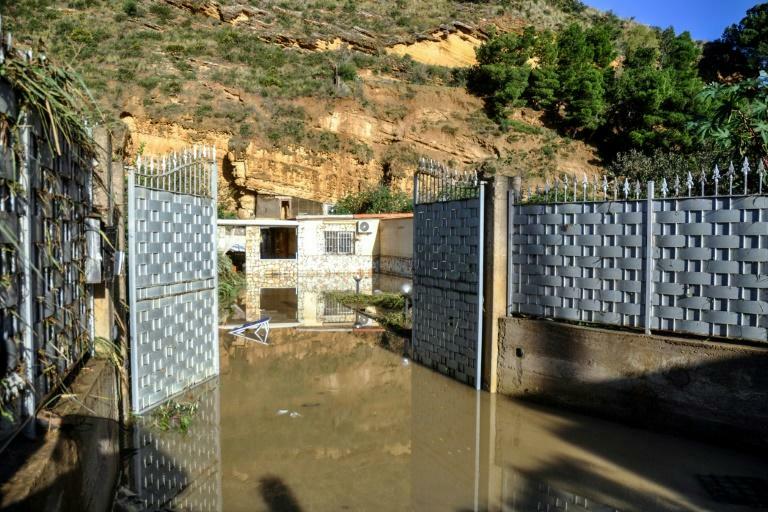 Floods in Sicily have closed many roads this week, and mayors ordered schools, public parks and underpasses shut.